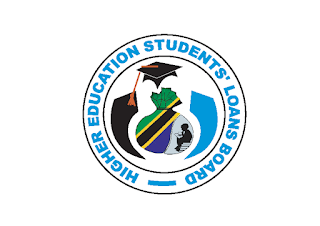 (ii) After completing to fill the Online Appeal Form, the appellant must download the form and attach necessary certified documents by relevant authorities and hand over to the respective Higher Education Institution’s Loan Desk Officer. (iii) Appeals must be routed through respective Loan Desk Officers who will collect all appeal forms from their respective Institutions and submit them under covering letters to the Board by 21st November 2017. The Board will not accept any appeal forms that will be submitted directly by students to the Board. (iv) The Board will receive and scrutinize all appeals and where necessary adjust loan or issue new loan to appellants whose application for loans were earlier been denied by the Board. Who may Appeal against Loans allocations?  Must be a first year loan applicant or first time continuing loan applicant who has applied for loan in the 2017/2018 loan application cycle or a continuing loan beneficiary. 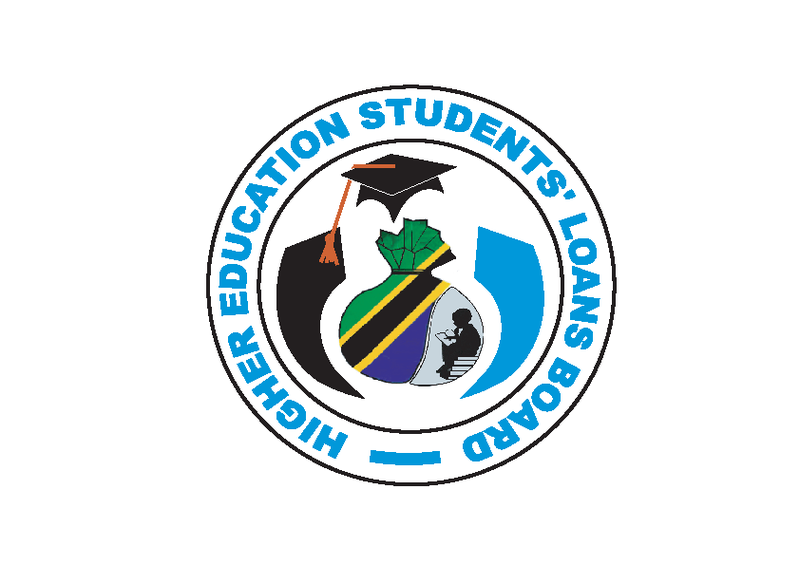  Students who did not apply for loan in the 2017/2018 loan application cycle are discouraged to appeal.